DM map inspired by the UTk4 Labyrint Map. Fogy & snowy Setting! hope u enjoy ..thanks for play! a good Duel & DM Map. 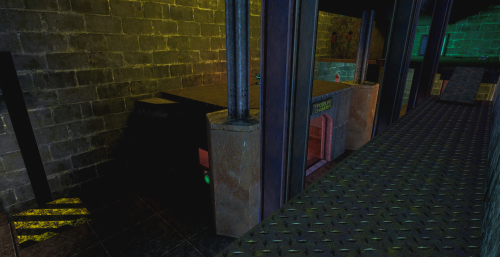 hi, this is the beta of an old dm costum map for Half-Life1. 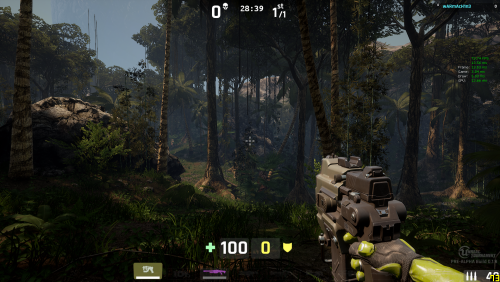 DM-Jungle (V1.2), a Deathmatch map for 6-10 players for Unreal Tornament 4. 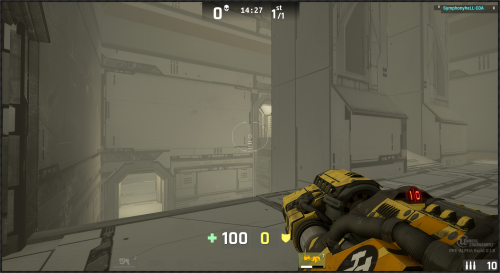 It has random fog density, each time you play this map, the fog will change. hope u like ..have fun! 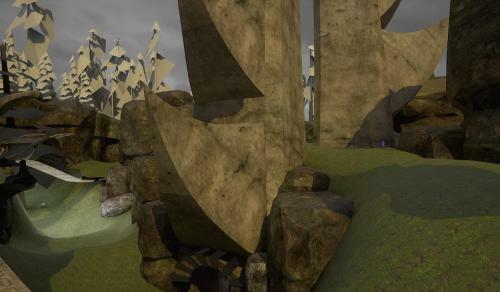 First version (A1) uploaded for play testing and feedback, to check scale and fine tune things for movement. 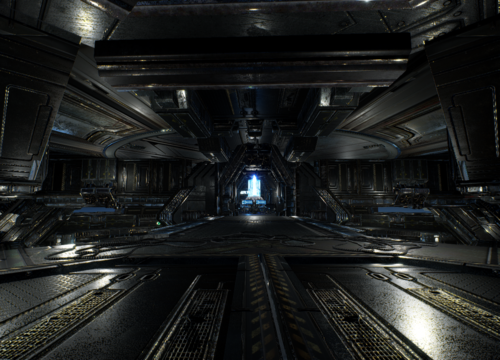 Atmospherics (lighting, materials, meshes, emitters, water, etc) will be made to look better after the scale and geometry are good. Run through with feedback from cafe. 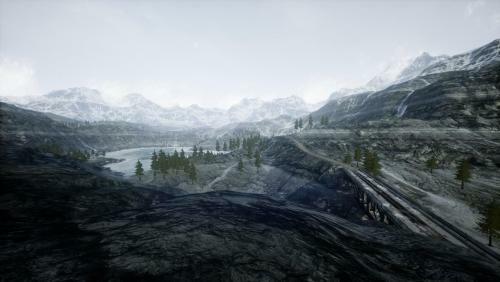 A ginormous map based upon the UE4 Landscape Mountains demo. 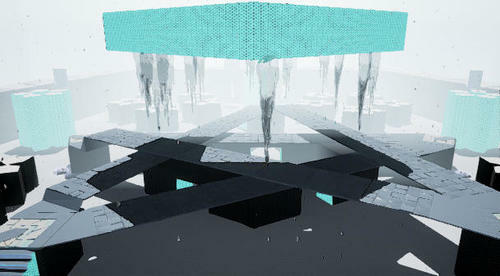 This was made as an experiment to see how a really, really big map plays in UT4. It's roughly 500k uu on each side, by comparison Deck easily fits in a 20k x 10k area. It's not really meant for online play (at least not unless the load time gets fixed) but rather for players who want to try playing with a lot of players/bots on a really huge map. The performance actually isn't bad even with 32 players/bots in. I easily hold 120+ FPS on a GTX 970 with 31 bots in, all settings at Epic and FXAA on. Some months back I was getting a rock solid 70 FPS with the same number of bots on a 2Gb GTX 960 (I don't remember what graphics settings that was with though). - This map is really, really big. 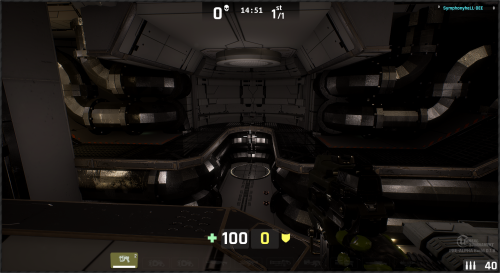 So large it plays best with sniperarena or zoom instagib. Though it can handle a lot of players, it's so big, even with 32 players, you really want a weapon with a scope. - The pak file is also quite large (nearly 500Mb), you probably will disconnect while downloading from the redirect server. Just let it finish downloading and then rejoin the server and you'll be fine. - It takes a while to load too, about 1 minute loading from SSD on my system. Not sure why loading takes so long, it used to take 10-12 seconds but something changed in the game several builds back causing it to take much longer to load. This may cause online timeout disconnects for players running on slower computers. 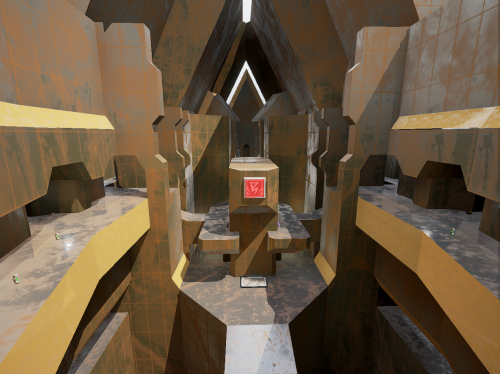 I wasn't planning on uploading this map anymore until the long load time gets fixed but a few players keep asking for it so here it is. The map is now (or soon will be) up on all the MPF HuBs for online testing. 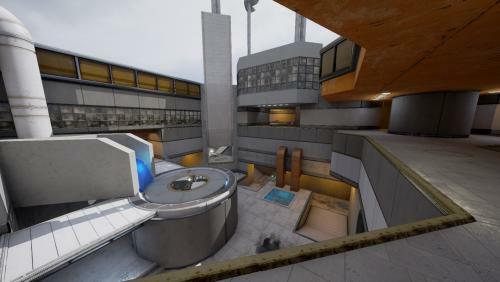 A large map with plenty of vertical action, all of the weapons, most of the powerups and it's signature feature, a lengthy conveyor belt that moves objects like players and sticky grenades. 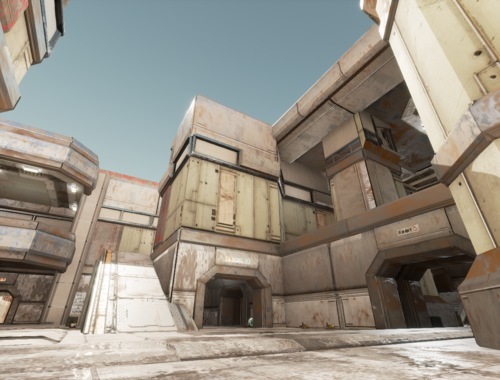 The atmosphere is far from done, there's still a lot of work to be done on materials, lighting and meshing but it plays pretty good and is more than ready for online play now. Quick port of DM-Pressure from UT99 with the trap working. 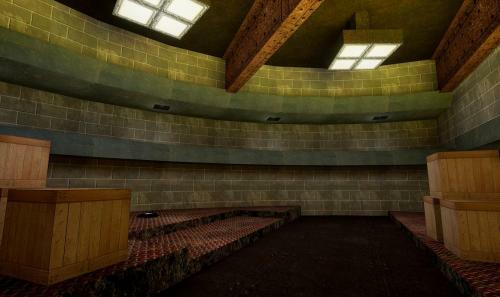 I don't plan on doing a proper remake of this map so I've included a zip containing the umap file and all custom/ported assets used in the map in case anyone else wants to use it as a starting point for a proper remake. Simply extract the zip into your editor's Content folder, the umap will be under Content/Maps and the assets in RestrictedAssets/Maps/WIP/DM-Pressure-UT99. Quick port of DM-Grinder from UT99. 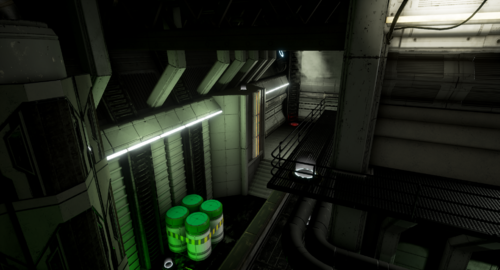 I don't intend to do a proper remake of this map so I'm also including an assets file containing the umap and all the ported UT99 assets it uses in case anyone else wants to use this as a starting point for doing a proper remake. Simply extract the entire zip file into your editor Content folder. The umap file is in Content/Maps while the ported assets are in a DM-Grinder-UT99 sub folder under Content/RestrictedAssets/Maps/WIP (because that's where the converter program expects to find assets and moving them elsewhere is quite the chore). 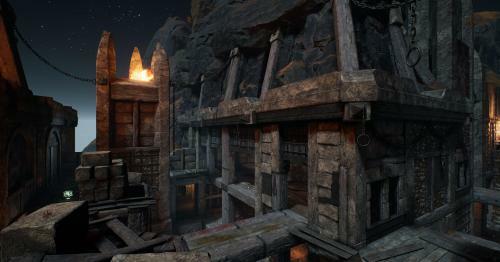 The map is scaled up by 2.5 times. 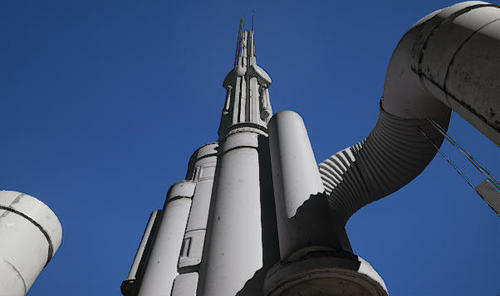 There is no directional light, skylight or post processing volume and no reflection capture actors either. 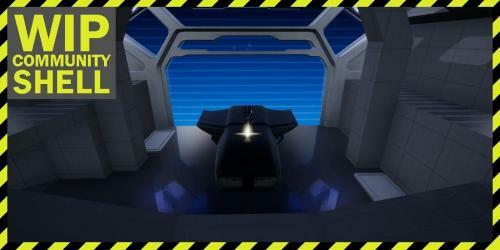 Adding any of those will require completely redoing both lighting and materials. I did not include the custom material used on underground lava sheets in two places, there are several stock materials that can be used instead. 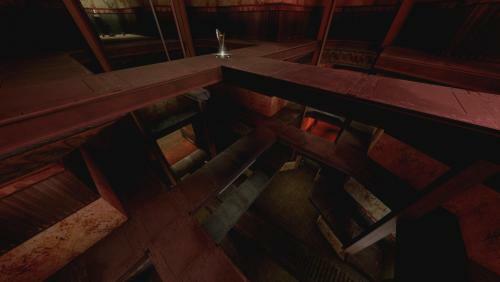 DM-Bishop is a remake with the layout based upon Shane Caudle's original UT99 map. 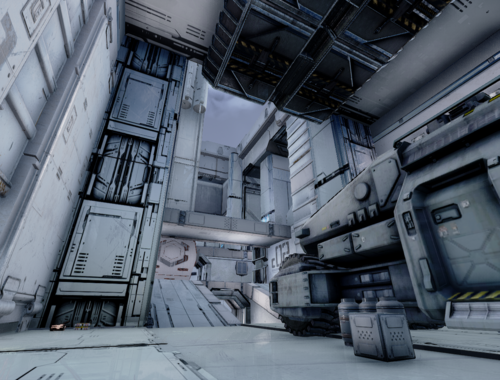 It's a large map that plays well in UT4. - added a grenade launcher (where the ripper was in UT99) and thigh pads (50 armour). 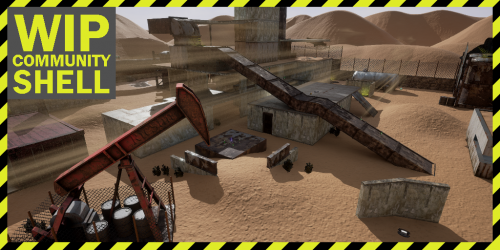 - A major rework of the map and theme, with a lot of meshwork, new meshes and materials, many tweaks to existing meshes and materials, a full lighting pass, geometry and collision tweaks and changes, sound tweaks, additional sounds and much more. 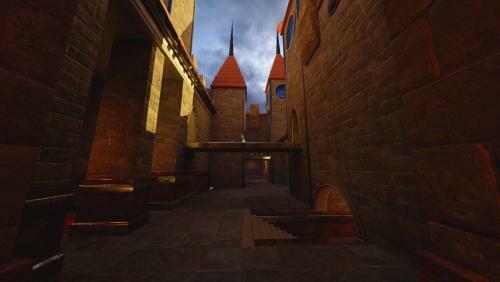 Remake of DM-Zeto by Allan (Talisman) Willard from the original Unreal Tournament (aka UT99). 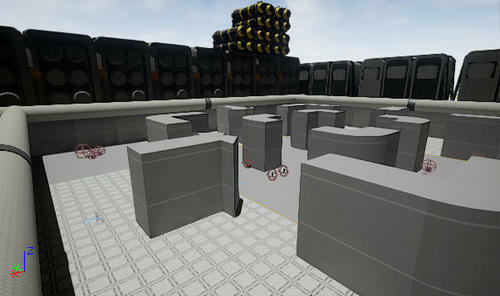 A large map, RCR style with plenty of weapons and powerups. A great map for new players and experienced players to play together. 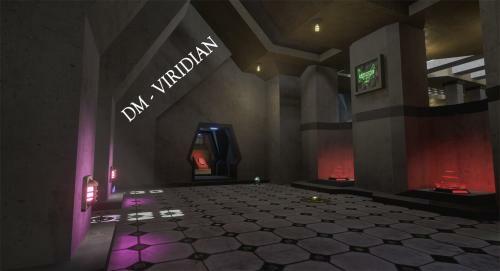 Conversion of Rich "Akuma" Eastwood's UT99 Map Viridian Dreams. 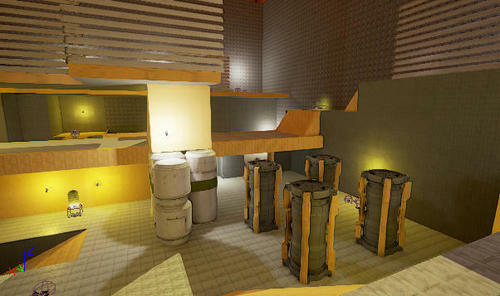 This is a remake of my old UT2004 map, DM-1on1-Backspace. 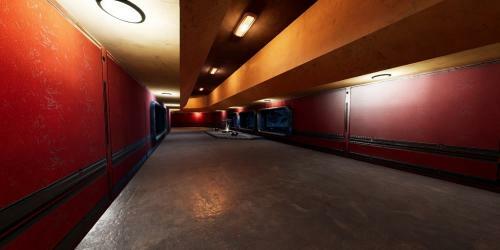 It's good for duels and smaller FFA or TDM matches.